post-title Giving Guinness a head with a syringe. How it used to be done. 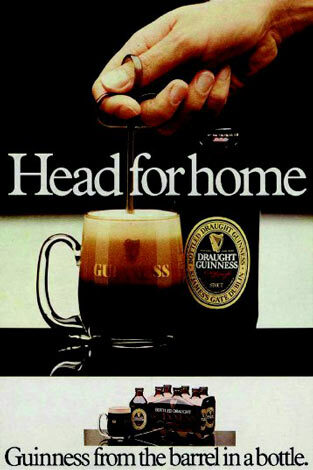 Home / 2015 / Giving Guinness a head with a syringe. How it used to be done. 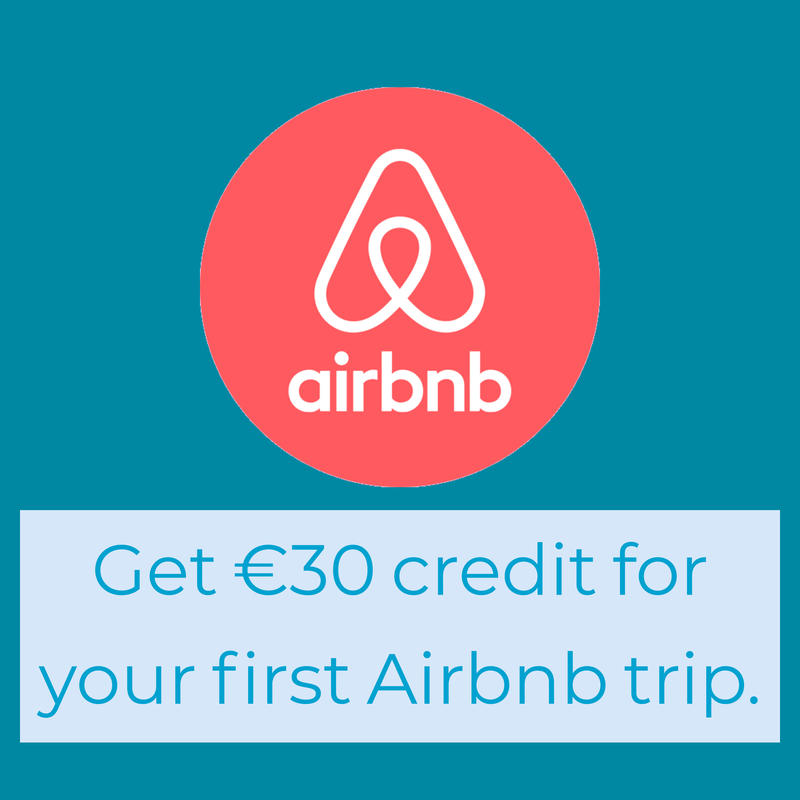 An advert for the new syringe. 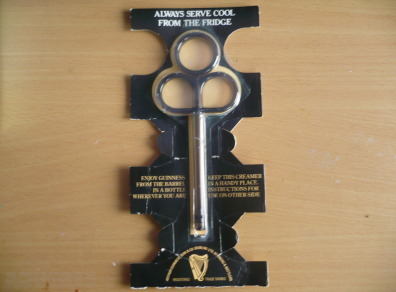 Before the advent of the famous widget in Guinness cans to give them a good head when poured, you had to use a syringe to get the perfect pour at home. 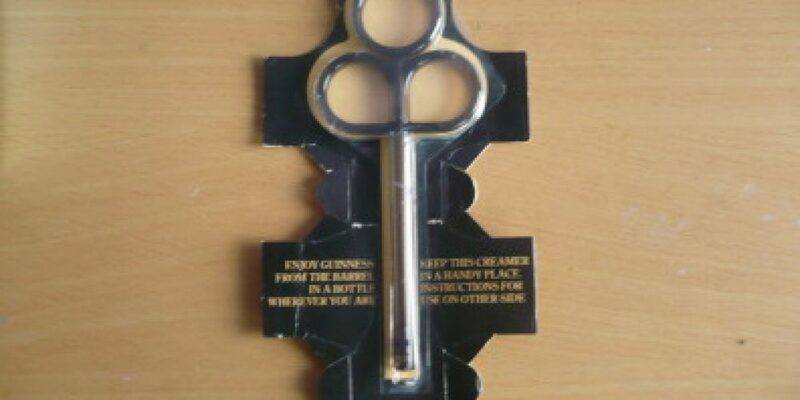 In 1978 Guinness introduced the ‘Creamer’ or ‘Surger’ syringe that you would get with a pack of bottles or cans. 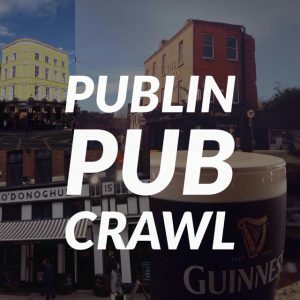 You would pour the bottle into a pint glass, then remove some of the Guinness using the syringe, and then inject it back from a few inches up to give it a head. It’s a fairly unique way to get the perfect pour at home and just goes to show how seriously people take their Guinness. Here’s a demonstration using a similar device showing how it works. We asked a few Publiners if they remembered it and we also have memories of playing with Granddad Publin’s one from when he visited. Here’s what the remember about it. 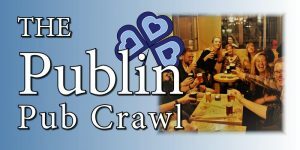 @publinie You got them with cans of Guinness, you drew some out and injected it back in to get the head, if I remember correctly.